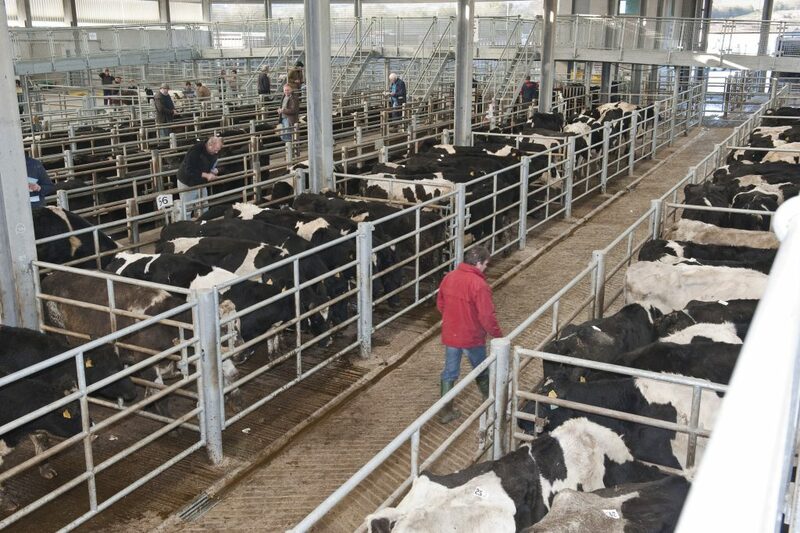 The prices store cattle are attracting at marts in Britain has improved by around £50 per animal over the last two weeks, according to reports from the Livestock Auctioneers Association (LAA). While the finished price at abattoirs remains stubbornly low, Chris Dodds, executive secretary of the LAA, notes that prime cattle in the live ring have become better to sell, with prices rising, and he expects them to continue that way as supply tightens further. Chris Voyce, from Voyce Pullin auction marts in Gloucestershire, says the overall number of stores brought to market continues to fall as the national breeding herd declines: “Store cattle always seem dear compared with the finished price and you always hope the situation will improve and the prime cattle value will increase. The store price has improved over the last month and particularly the last two weeks. With an improvement in the trade, the backlog of beef has gone and people are moving cattle. “The lower feed costs and the abundance of grass and fodder has led to people wanting to stock up again. Store cattle are about £50 dearer than three weeks ago. We’re not quite where we were a year ago, but we’re steadily building back up. 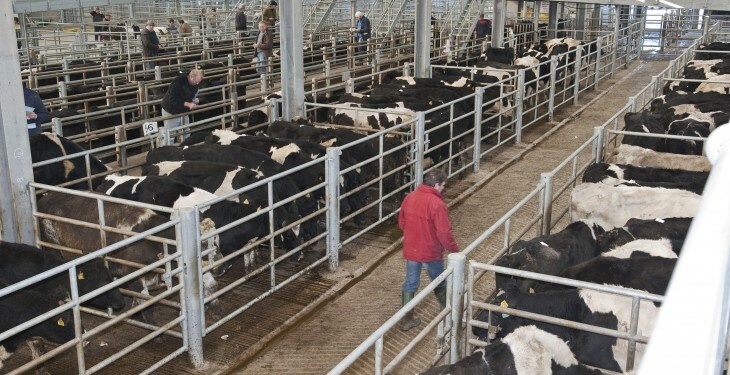 Bill Nelson of North West Auctions has also reported a noticeable rise in the price of ‘bigger end’ store cattle which are up £50-60 per animal: “In Lancaster we tend to have good trade in 24-26-month-old cattle. It’s been pretty steady for a while but in the last two weeks, there’s been a noticeable rise. There’s a bit more confidence in the market, which might help the finished price, but I still think the main factor affecting things is the amount of beef coming in from abroad. “Supply of store cattle is not as good as it was – numbers are definitely down. We’ve found that there are more cattle coming from the dairy sector into the store trade. Just this week, meatier types of black and whites are starting to attract a better price.